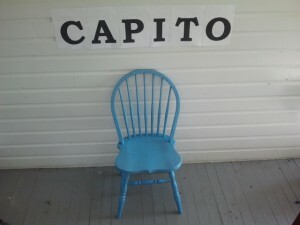 Call it the Capito Chair in Debate Dodging. The chair is named after Congresswoman Shelley Moore Capito (R-West Virginia). Capito was invited last month to participate in a series of debates with her opponent –Howard Swint of Charleston. Capito has yet to answer the call. The first debate will take place Monday June 11 at 6 pm at the Earth Dog Café in Berkeley Springs, West Virginia. Swint has agreed to attend. The debates are being sponsored by Morgan County USA, a citizens group based in Berkeley Springs. 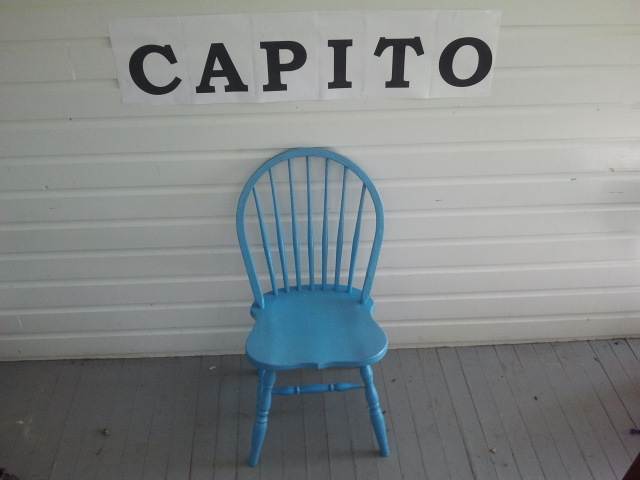 The chair will be mvoed around the Second Congressional District until Capito agrees to debate her opponent.